Load-matching, container tracking become critical areas. 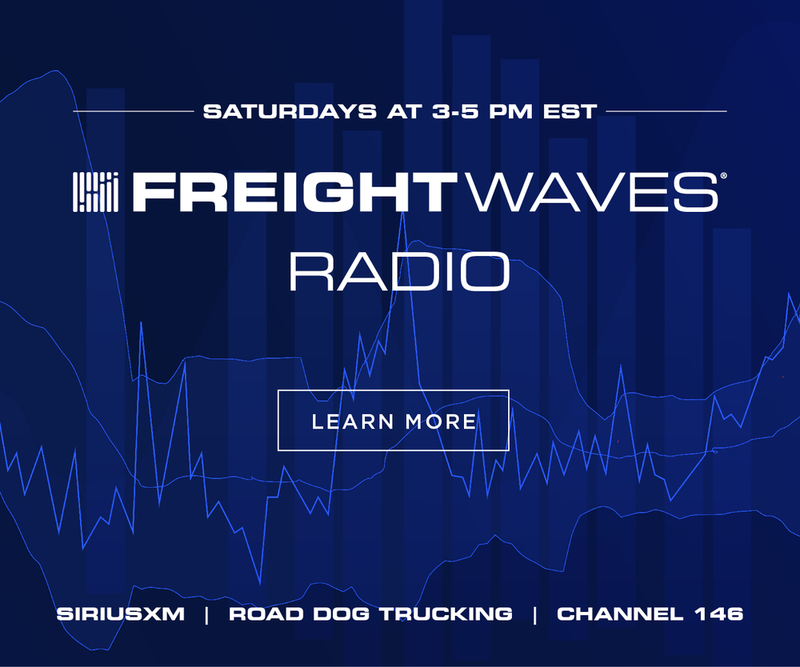 A nationwide shortfall in long-haul truck drivers is pushing more freight to intermodal service. But like its over-the-road cousin, short-haul trucking faces a tight labor market and limits on service hours. 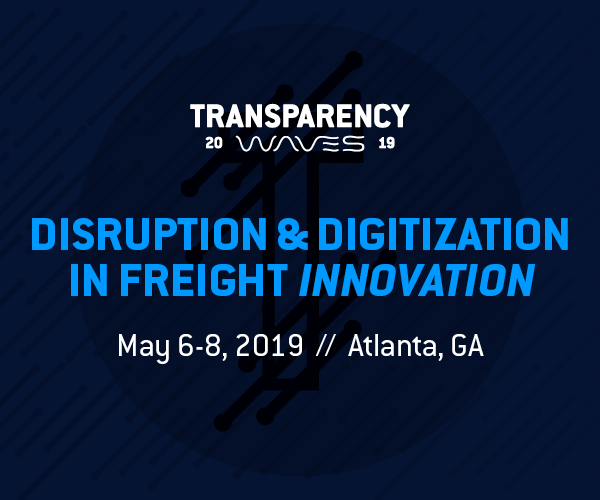 Those factors are prompting start-up firms to address what they see as an inefficient market for intermodal and drayage service in the U.S. 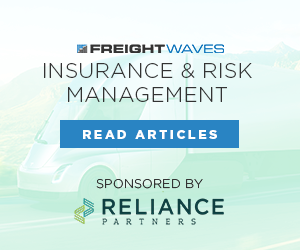 They aim to better connect carriers with containers and improve truck-and-chassis turnarounds at major hubs. Among transportation segments, intermodal is showing some of the best growth. The Intermodal Association of North America (IANA) said total intermodal volume grow 6.2% in the second quarter to some 4.74 million domestic and marine containers. This growth comes as U.S. ports notch some of their best-ever months for container handling in years. The story is the same inland. Year-to-date intermodal rail volumes are showing the best gains, second only to crude oil shipments, with intermodal units up 6% for the year, according to the Association of America Railroads. 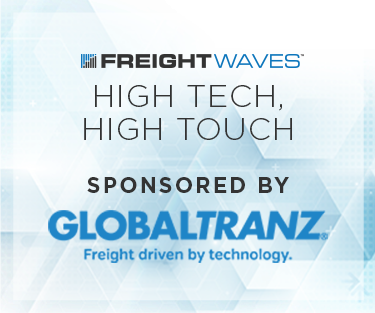 Technology geared to intermodal and drayage trucking has been getting more attention of late. Logistics software vendor WiseTech Global acquired privately held Trinium Technologies this month. 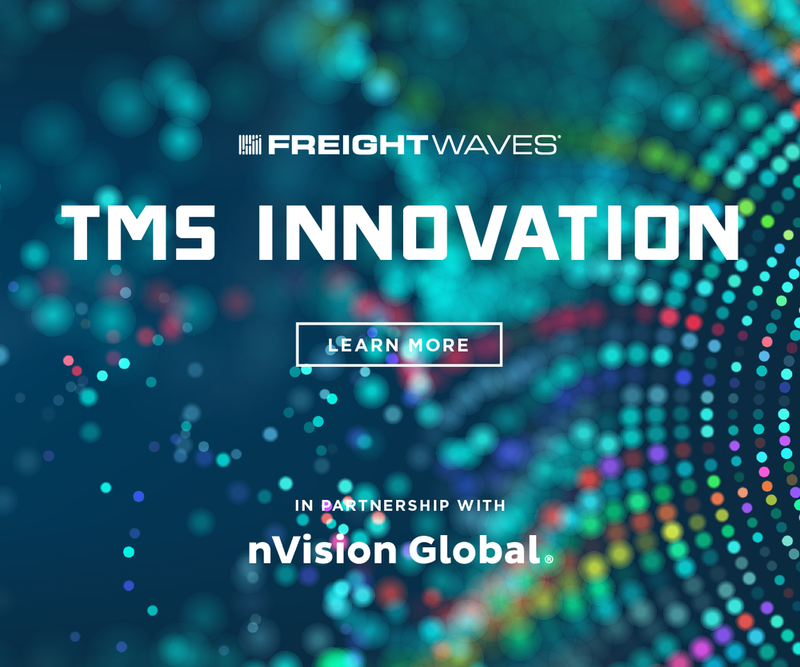 California-based Trinium makes the in-house transportation management software used by major intermodal carriers such as Schneider Logistics and NFI Carriers. 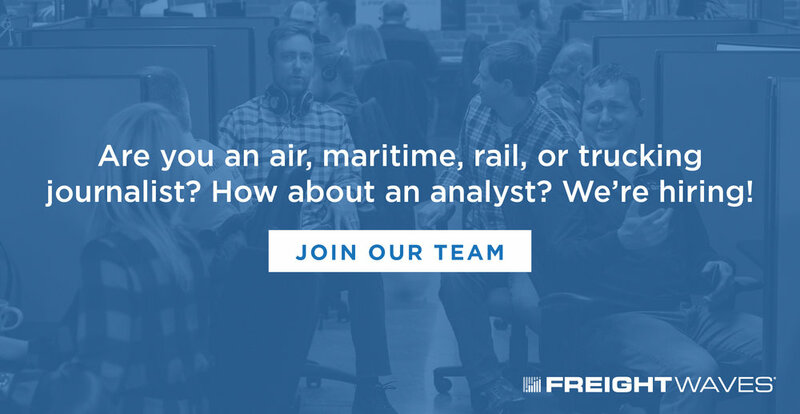 Another Pennsylvania-based start-up is seeking to widen the pool of carriers that can handle intermodal freight and provide more transparency in the market. DrayNow announced this week it took in $5 million in its first round of venture capital from Osage Partners and Comcast Ventures. 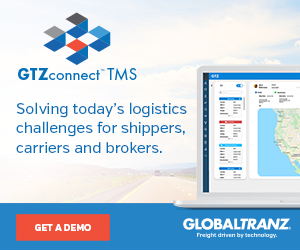 Its load matching and freight booking platform targets intermodal and drayage providers. Freight brokers and shippers can bid for truck capacity with a pool of vetted intermodal and dray carrier. In addition to load-matching and booking, DrayNow’s software provides near real-time location and status updates to shippers. While DrayNow might appear to be another e-commerce platform for trucking like Uber Freight or Convoy, chief executive Mike Albert says DrayNow deep expertise in intermodal and drayage makes it different. Beyond the app and software, Albert says the focus will be on expanding customer service headcount so shippers and carriers can pick up a phone to sort out dispatch or billing problems. DrayNow is starting with rail, with plans to enter ports. It has IANA interchange agreements for access ramps in Chicago and Atlanta, with plans to soon add ramps in Dallas and Los Angeles, Albert says. He did not disclose downloads or volumes that have been booked through DrayNow. But Albert says about one-third of the roughly 60 intermodal brokers that dominate the U.S. market have signed up for the DrayNow platform. DrayNow will act as a market between brokers and carriers, Albert says, with a fee paid on each transaction done. But the DrayNow app and software is not trying to disintermediate brokers, but give them a better tool to manage a highly regional and fragmented business. Carriers should likewise benefit from one app and marketplace for finding loads rather than juggling in-house load matching and booking apps from different brokers and asset-light logistics firms. In addition to easing broker interactions, Albert says the DrayNow could expand the pool of intermodal and drayage carriers, which he estimates to about 4,000 nationwide. Drayage should attract more carriers thanks to the lack of overnight, extended trips, Albert says. Moreover, drayage rates have increased 10% to 15% on a per-load basis thanks to demand, he adds. 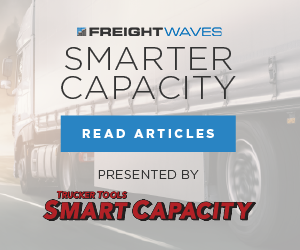 Albert says barriers such as licensing, bonding and certification have kept many of the nation’s 850,000 independent carriers, most of with fleets of three or less trucks, out of the intermodal and drayage markets. Carriers on the DrayNow will be vetted for licensing and certification, Albert says. But the platform will make it easier for smaller carriers to find loads and ease back-office processes of billing and reconciliation. 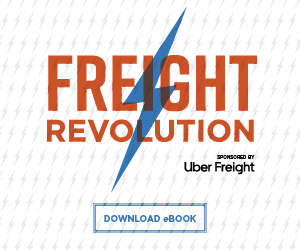 “The increase in intermodal volumes and the decreasing pool of carriers is not sustainable,” Albert said. 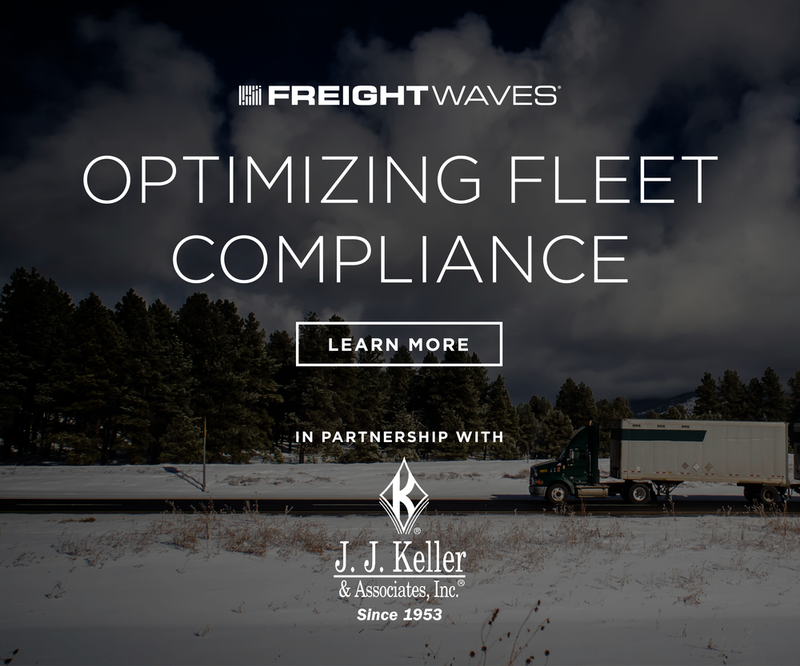 “A lot of smaller carriers have asked us over and over again: how can I haul some loads? Prior to DrayNow, it was really difficult. Part of the trick to attracting carriers to the DrayNow platform will be educating them on how to price drayage and intermodal. Unlike over-the-road trucking which looks at a per-mile costs, intermodal and drayage prices on a per-load basis. Albert says the rates that DrayNow will aggregate will help make pricing clearer to smaller carriers in the market.